As an experienced business lender, Chris uses his personal drive and creativity to provide the most economical financing solutions for your business. He understands that business owners want “Quick and Easy” financing for their business. Chris is well known in the community having previously served as the manager of the Campus Store branch on the University of Utah campus. 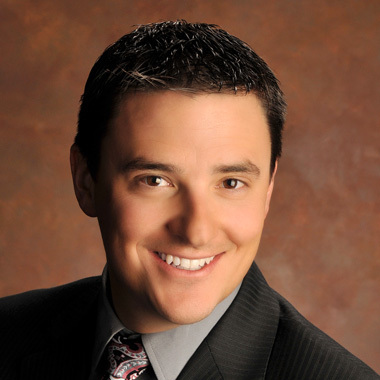 Chris is a graduate of University of Utah and holds an MBA from Westminster College. Chris invites you to explore the most cost effective business financing options by contacting him today.